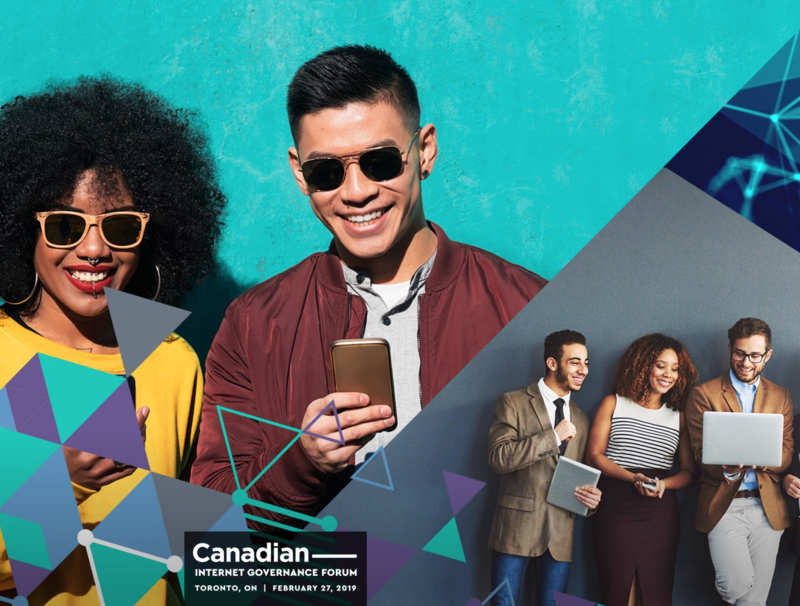 If your Toronto and are tracking IoT security and privacy you need to head to the Internet Governance Forum (IGF) on Feb. 27th and the ISOC Multistakeholder events on Feb. 28th. Our CEO will be on a Panel for the IGF to discuss Labeling and will be presenting the Draft report on Labeling at the ISOC meeting the following day. There will be many open discussions on the current of regulations and requirements that are being developed both in Canada and globally. Bring your questions, issues, and problems to our open discussions. We hope to see you there.